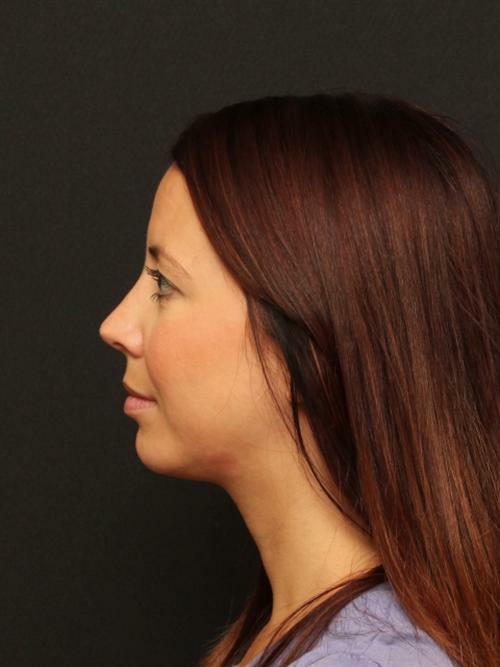 This 24 year old patient consulted with Dr. Duplechain in order to improve the shape of her nose. The patient wished to have a straighter nasal bone with a slight slope. 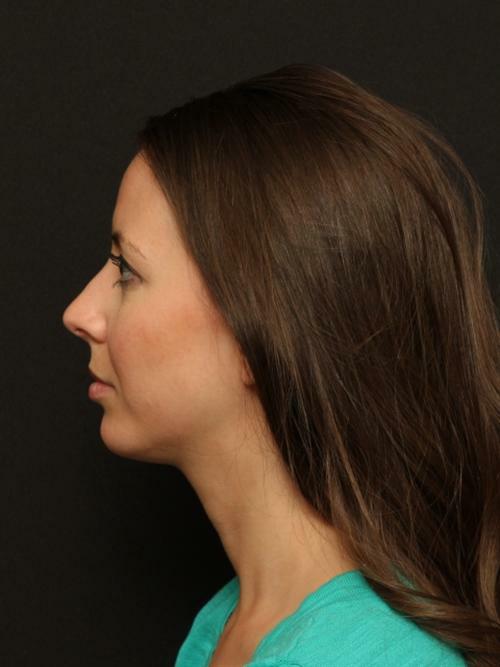 Dr. Duplechain performed a rhinoplasty on this patient.